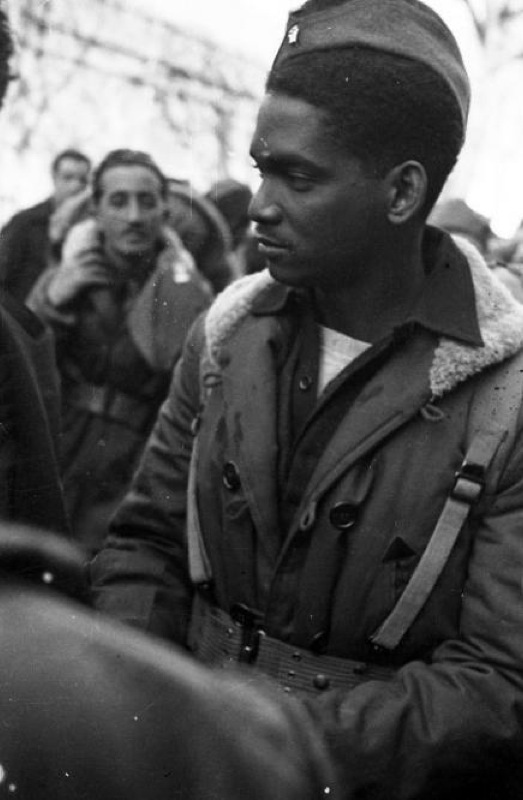 The first major exhibit featuring the Spanish Civil War work of Catalan photographer Agustí Centelles (1909-1985) is opening at NYU’s King Juan Carlos I of Spain Center on October 5th; a symposium on Centelles’ work featuring six speakers will be held on at the Center on November 30th. 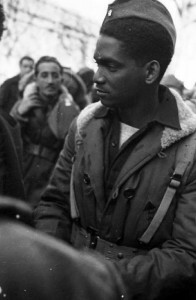 Centelles, whose archive was purchased by the government in Madrid to be included in the national Civil War archive in Salamanca, is considered the most important among the Spanish photographers covering the Civil War. Last year, his portrait of a young black volunteer–included in the exhibit–set off a global detective search. The photography show at the KJCC will be accompanied by an exhibit at NYU’s Tamiment Library of original international magazines featuring some of Centelles’ images. Photography plays an incredibly important role in wars and armed conflicts, especially years after the war is over. This exhibit is an example of how, about half a century later, we can still see frames of what occurred. It is said that humans have the bad tendency of forgetting about the facts, and therefore letting history repeat itself. Fortunately, pictures like those taken by Centelles are a visual record that help remind us of what happened, and can therefore prevent these events from repeating themselves.